Jock Safari Lodge offers two luxury lodges, Main Jock and Little Jock, set on a 6,000 hectare private concession in the Kruger National Park. 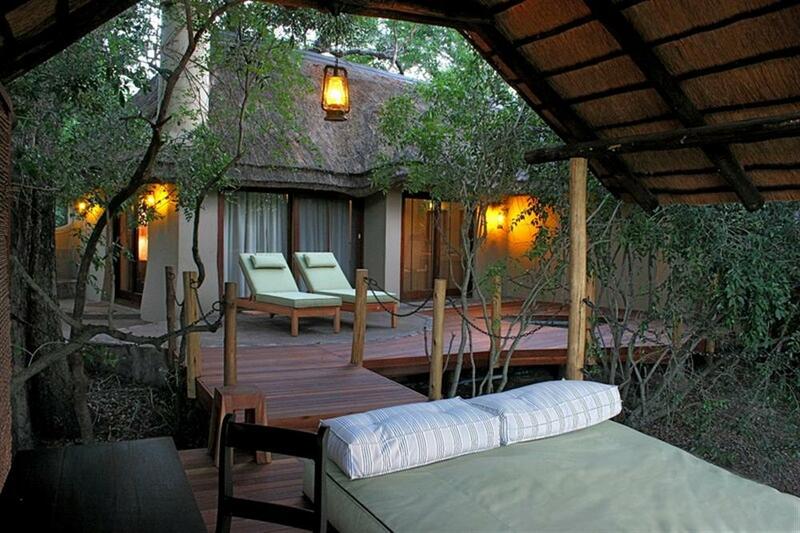 Accommodation at Main Jock is in 12 individual thatched suites screened by trees and reed walls, surrounded by unspoilt wilderness. 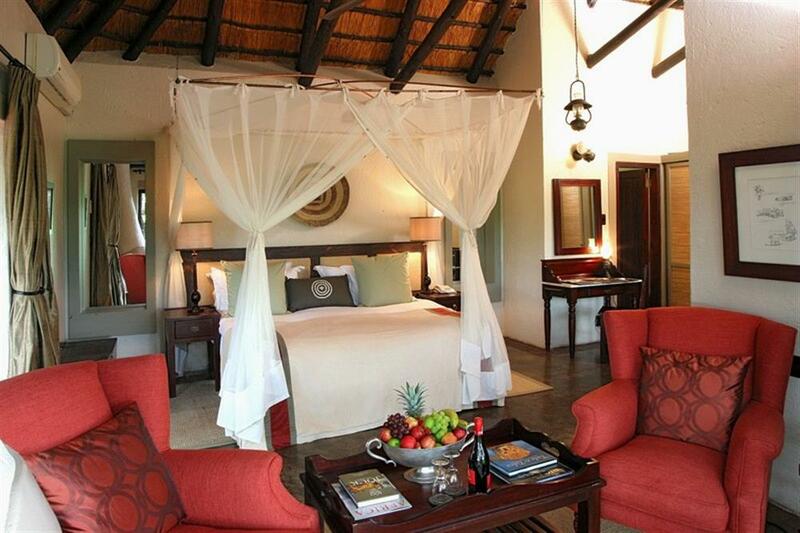 Each suite has queen or twin beds, a thatched viewing deck, plunge pool, Victorian ball and claw bath, his and her vanities and outdoor shower. Each suite is also equipped with amenities such as air conditioning, fans, tea and coffee making facilities, mini bar and safe. Little Jock consists of just 3 suites, each equipped with their own viewing deck, indoor or outdoor showers and guest amenities. Little Jock's suites have beautiful views into the unspoilt Kruger bushveld and guests can also relax in the comfort of the central lounge overlooking the banks of the Biyamiti River. 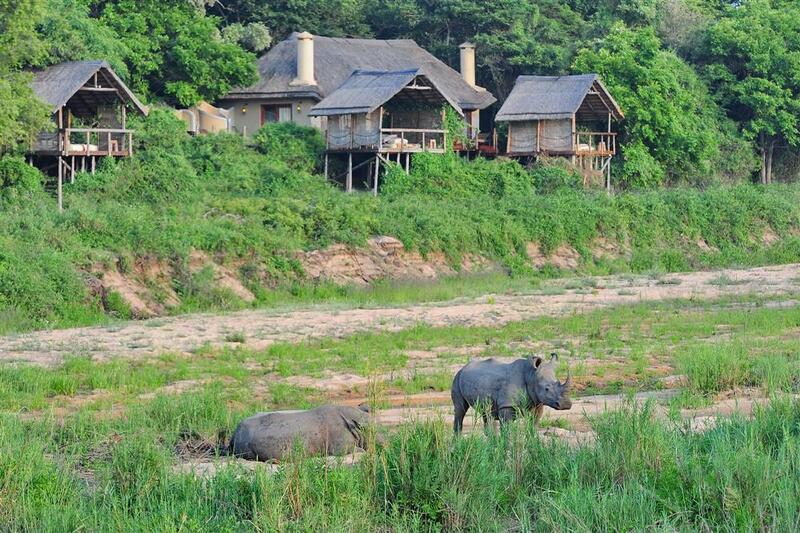 This new lodge can be booked as a private lodge with its own personal chef and game ranger making it ideal for families or small groups. 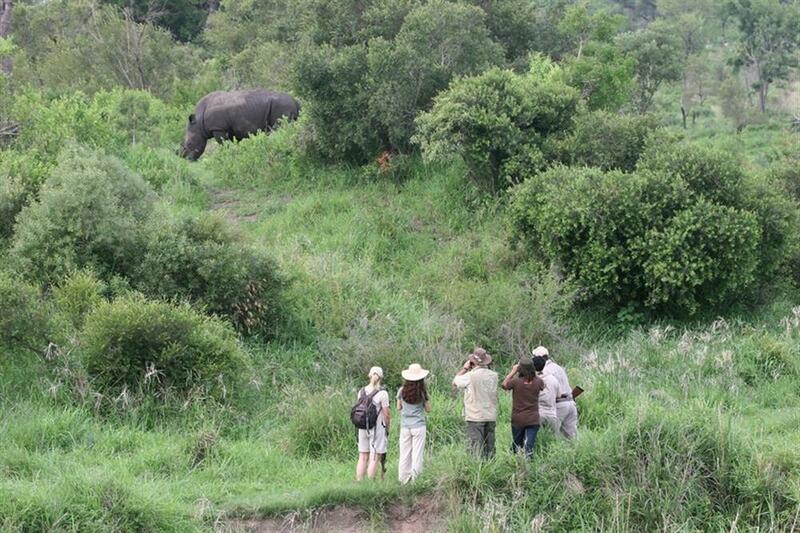 Game drives and walks take place in 6,000 hectares of exclusive traversing in a private concession. 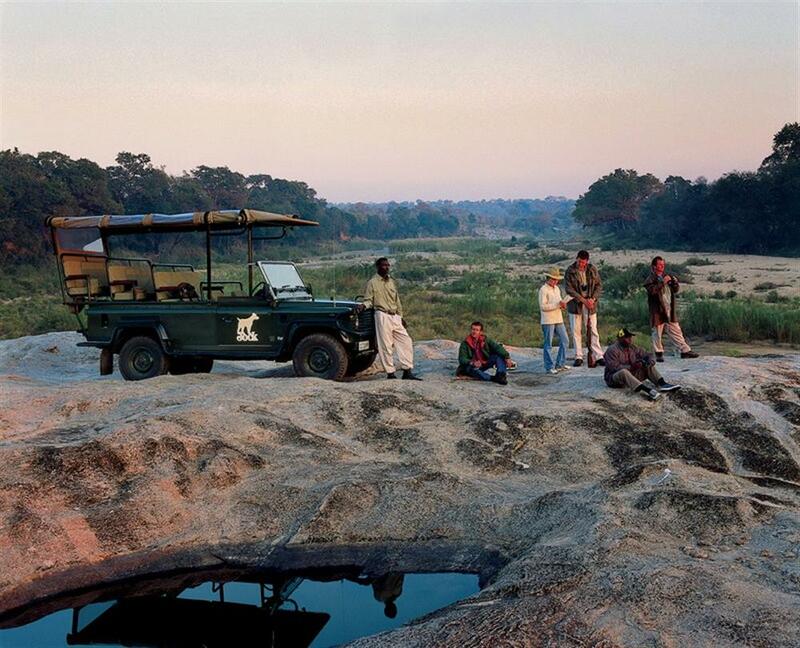 Game drives can last up to 3 hours each and are conducted twice a day in open vehicles (families travelling with children younger than 6 years old enjoy their game drives in a closed vehicle for safety reasons). 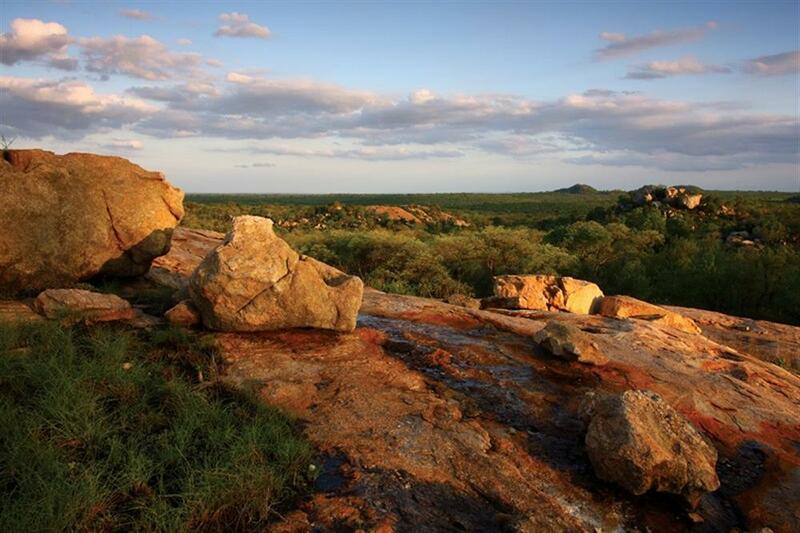 Guests can also enjoy walking safaris to some of the oldest Bushmen rock art in Africa - approximately 3,000 years old.